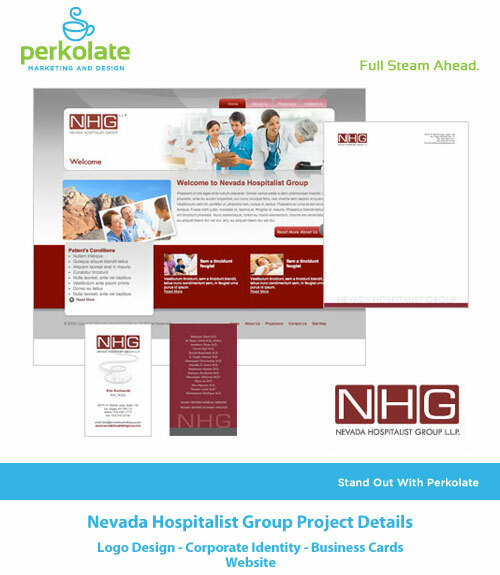 Perkolate is a leading graphic design company that has created thousands of graphic design & print design materials for clients throughout the Las Vegas valley and the Bay Area. 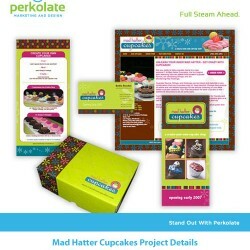 We design all our graphic design/print materials from a marketing perspective and our designs are professional and solid. 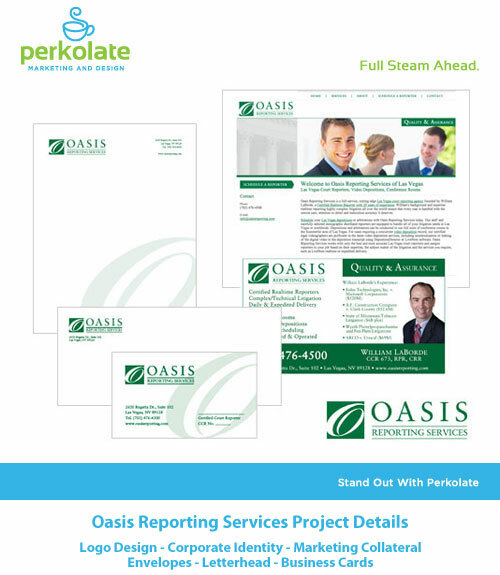 We will help you stand out from your competition by developing a professionally polished image for all of your print materials that integrate seamlessly and deliver the image you need to help grow your business. 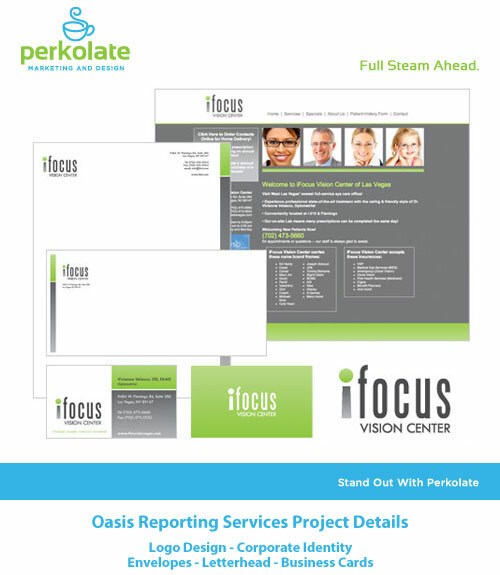 Every professional company needs a professional custom logo design and style guide that defines your corporate colors, fonts and imagery helps create that polished professional image that your company needs to compete in the marketplace. 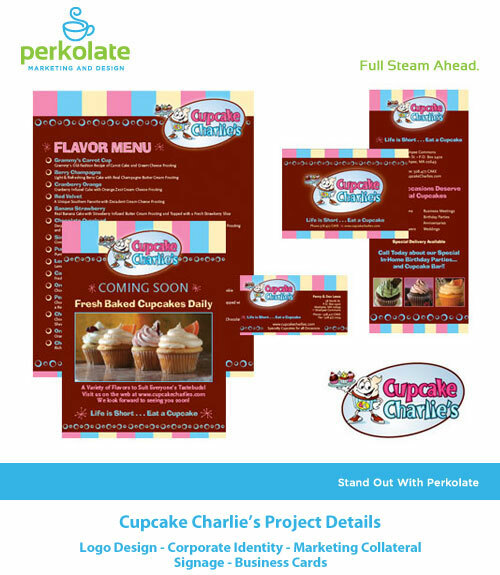 Your logo and style needs to communicate trust, consistency and recognition for your company, and when properly designed, it will. 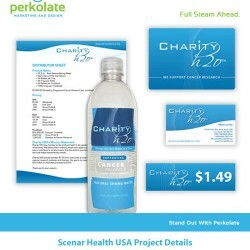 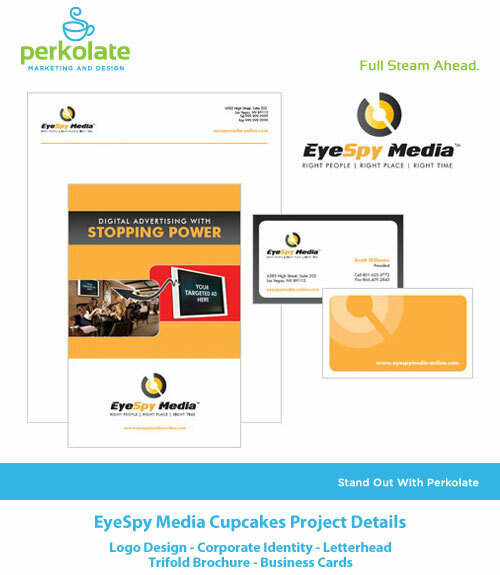 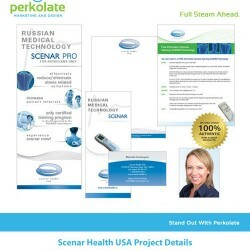 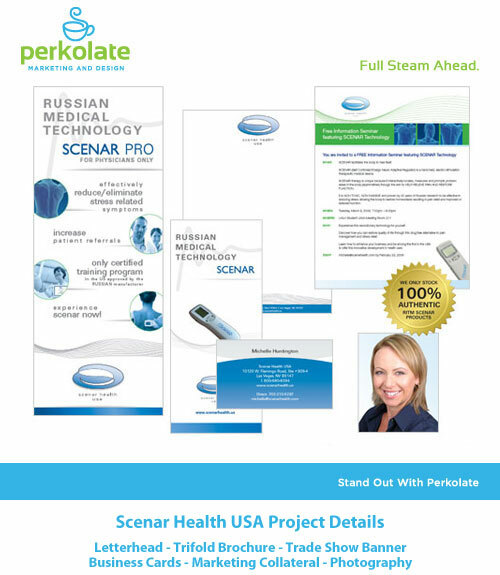 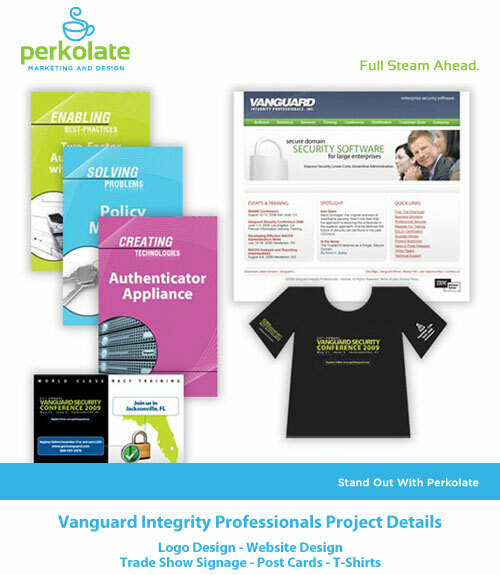 Perkolate’s slick brochures and catalogs, mailers and postcards will maximize your company’s exposure. 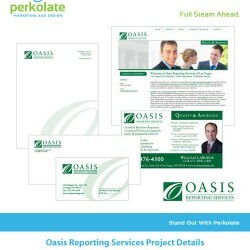 Your business stationary, envelopes and business cards are of the first impressions you can make on a potential client or customer and Perkolate can achieve a flawless impression for these vital materials. 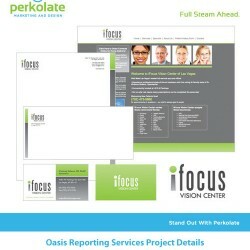 Our graphic designers will achieve results. 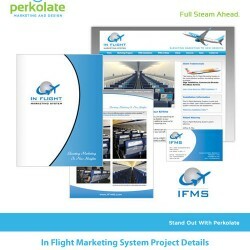 Perkolate can extensive experience in the development and graphic design of marketing materials in support of your participation in major trade shows and exhibits. 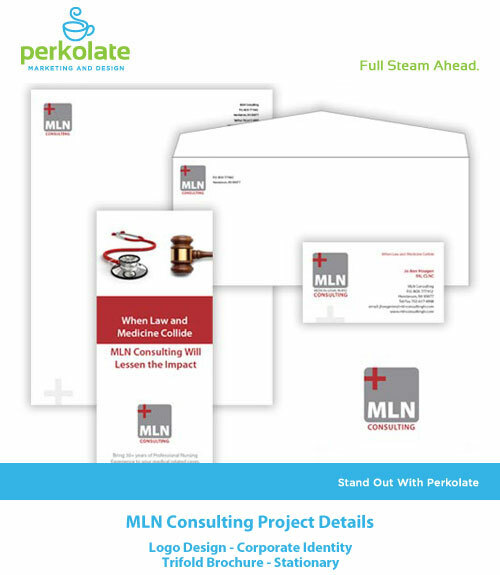 When properly planned and executed trade show materials including signage, badges, collateral and giveaways can attract traffic to your show and help you gain new customers. 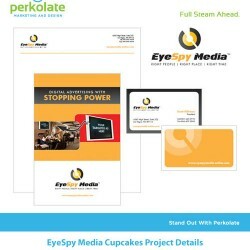 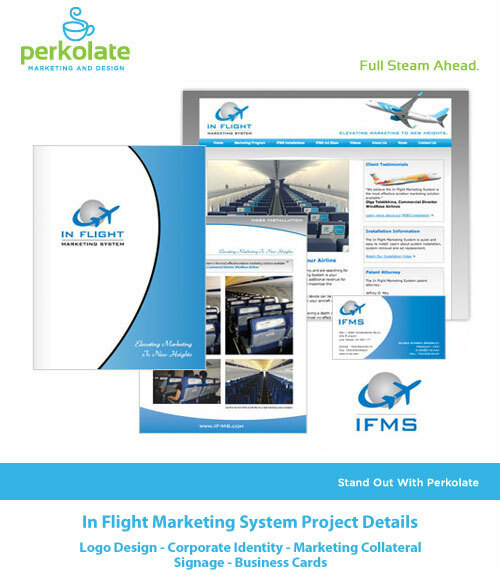 From marketing flyers to data sheets and white papers, Perkolate’s graphic designers will create stunning collateral that will help you maintain a polished image and attract new business. 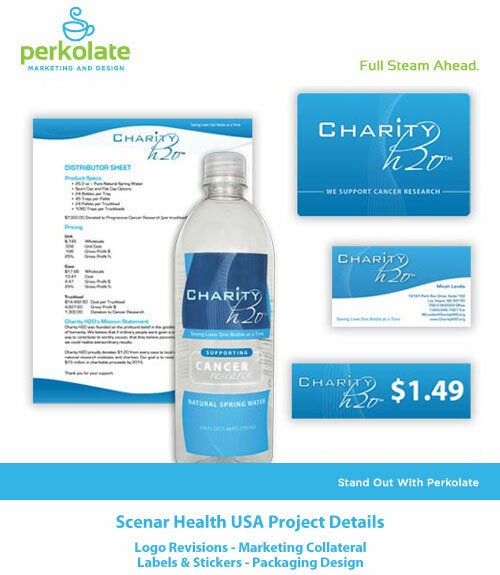 Perkolates packaging, labels, bottles, containers and boxes for the consumer marketplace and can also produce signage, billboards and more! 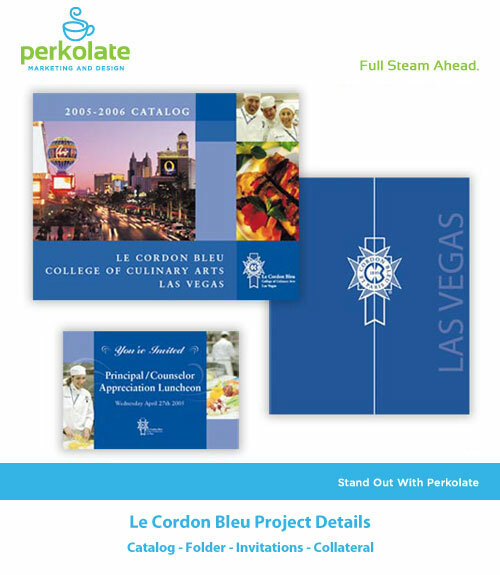 Most likely you’ve seen our designs all around the Las Vegas valley. 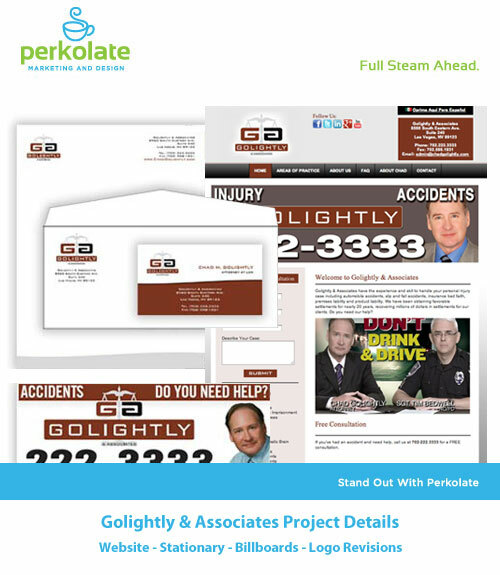 Looking to get your point across successfully in a sales or marketing meeting? 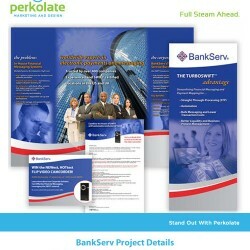 Perkolate creates powerful animated and interactive PowerPoint presentations that captivate your audience. 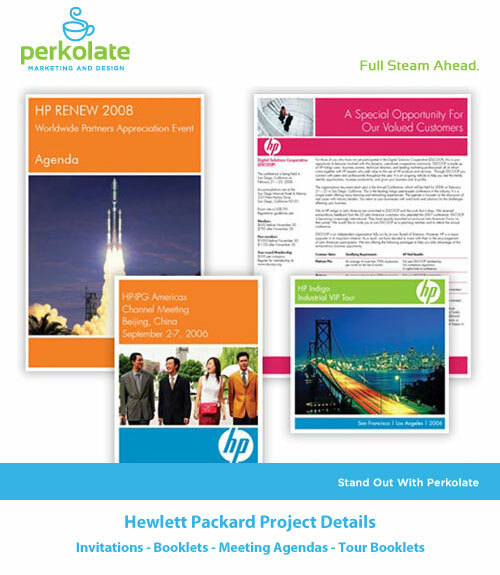 We serve up Las Vegas PowerPoint presentations with color, style, automation, video, sound effects and more.